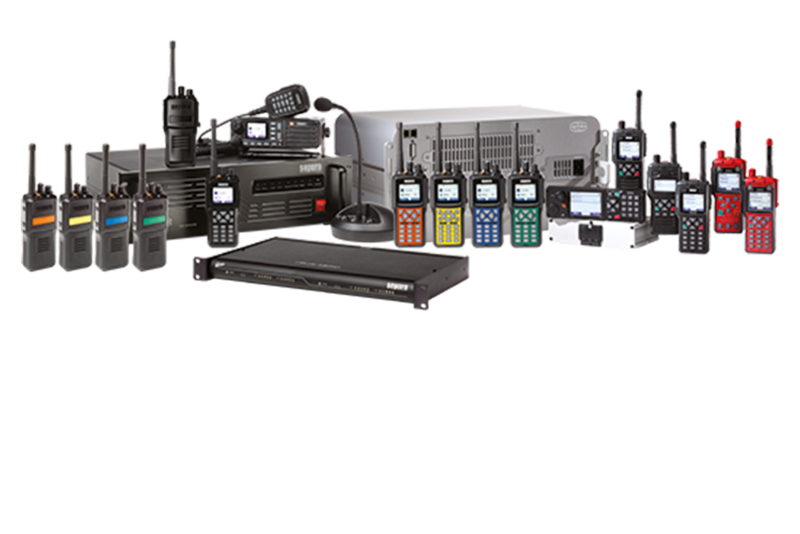 The Sepura DMR range of portables and mobiles perfectly compliments the tried, tested and proven range of Sepura DMR Infrastructure products. The range is designed and manufactured for the professional user to operate in challenging real life environments. 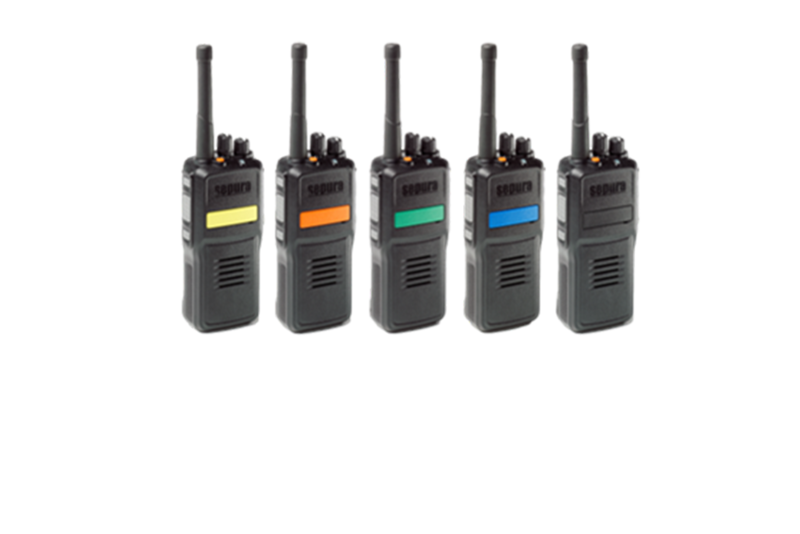 The Sepura SBP8300 portable is designed for professional radio users requiring limited functionality for ease of use. Submersible with an IP67 environmental protection rating provide radio users with outstanding robustness in a lightweight package. Coupled with high quality 1 watt audio delivering loud and clear communications, the SBP8300 is a top performer. 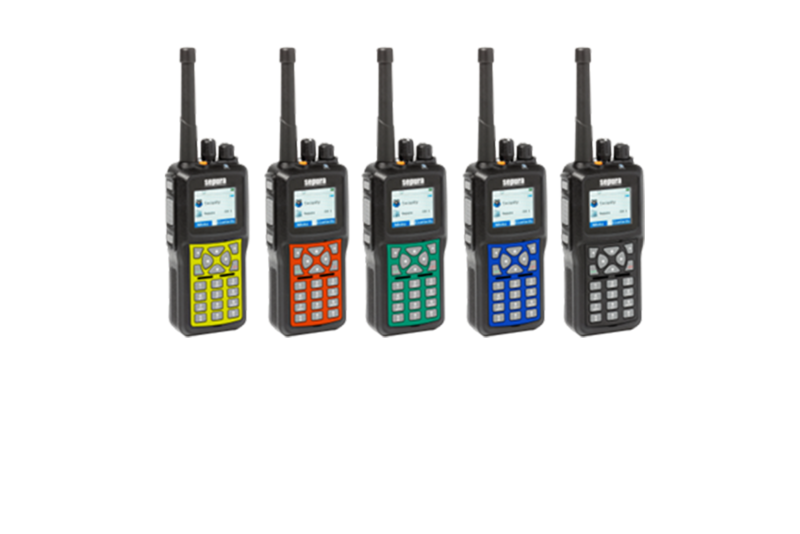 The Sepura SBP8000 Series of keypad/colour display portables are designed for professional radio users requiring advanced functionality and features. Submersible with an IP67 environmental protection rating provide radio users with outstanding robustness in a lightweight package. 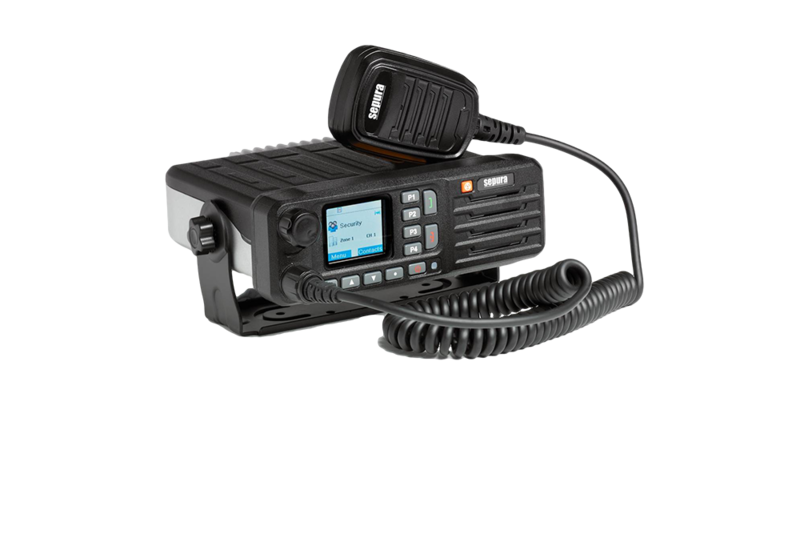 Coupled with high quality 1 watt audio delivering loud and clear communications, the SBP8000 is a top performer.